Your debt problems don’t necessarily end once your house is repossessed. You still owe the full balance of the mortgage. If the sale of the house doesn’t recover the lender’s remaining mortgage amount, you will be liable to pay it. When the lender repossesses your property to recover the debt, they may decide to sell the property at an auction and will definitely incur legal and estate agents fees. This may add a substantial amount on top of what you owe. Say the property sells in 3 months, you’ll also be liable to continue paying the mortgage amount for these three months. If your financial circumstances are likely to improve, ask us for a very quick loan to pay off your lender. If not, ask us to buy your house quickly and save on all those additional charges. At TIC Finance we call you within the hour and act very fast, getting cash in your account in as little as 48 hours with no credit checks or long legal processes. When you sign on the dotted line of your mortgage, you officially own the house, as long as you make timely payments. Surprisingly, all it takes is one missed payment to put you in arrears or default. “Arrears” simply means that you are late in making your debt repayment. Mistakes happen. You might miss a mortgage payment because you are waiting for a payment or were in the hospital for example. Most banks will give you a chance to explain yourself. After your house is repossessed, you still might be forced to pay interest and penalties. As your house sits vacant, the bank might hire people for cleaning, maintenance, landscaping upkeep and repair costs and send you the bill. You can even be charged for court, legal and estate agent fees. If your bank resells the house, for less than the outstanding balance, then you still owe the remainder. The “possession order” should include the “money order” specifying what amount you should pay. The court can also assess a “money judgment” for mortgage arrears, legal fees and court fees. Before you took out a mortgage, you had no house and low debt. With your mortgage, you had a house and high debt. After home repossession you have no house, but you may still have the debt. This depends on how much of your mortgage is unpaid. If the mortgage amount due is low, the bank or lender will return you your money after paying all the fees and recovering its debt once the sale is made. 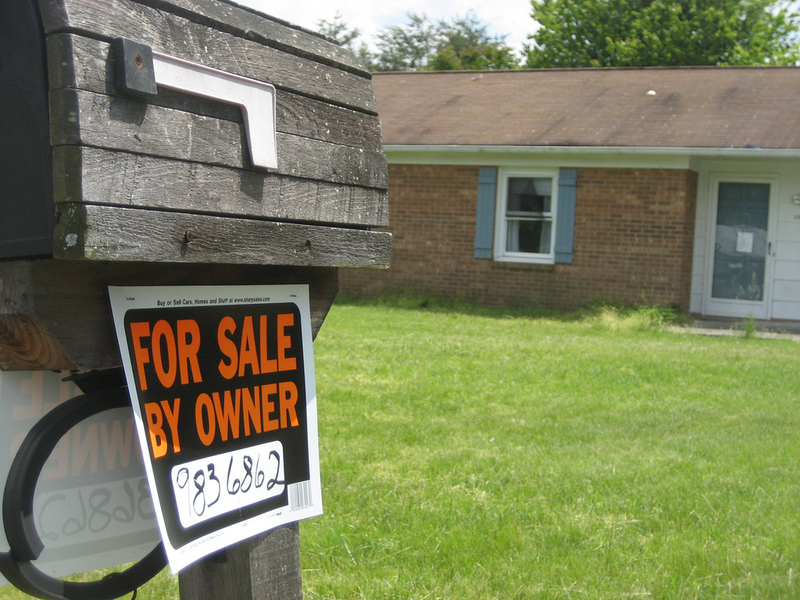 Professionals of the real estate industry have identified this house repossession problem and offered a solution: the quick sale. After a repossession notice, you have a small window to sell your house. Banks just want their money back. You will need to negotiate with your lender and get a court injunction, allowing you to sell your house, yourself. When you ask us for a quote, our experts at TIC Finance make you an offer based on the value of your house. This is generally lower than the market value but we act very quickly and rid you of the stress and hassle. Our offer is lower than the market price also because sometimes the properties we buy don’t sell easily and sometimes require doing up. Talk to us and get a no obligation quote today. Call us on 020 3411 4451 or request a repossession quote online. As opposed to the normal, long drawn-out mortgage process, a rapid sale ensures speed, possibly better savings and reduced paperwork. The property documents, location and liens have already been authenticated, so the transaction can be expedited to a few days or weeks. Of course, it would be nice to live in your house as you try to sell it. A good court injunction will allow you to return to the domicile while you are trying to sell it. It only makes good sense – you can engage in cleaning, maintenance and upkeep directly. Many vacant repossessed houses lose their resale value as they start to deteriorate – mold, rodents and rust can ruin vacant homes. The beauty of the rapid sale is that it can make all parties happy. The court will have an equitable resolution to its problem. The bank gets their money. You have your debts paid off. You should not be punished for dreaming of owning a beautiful home. Everyone has tough times. Selling your house allows you to recover value from your home. You can expunge your debt and get on with your life and mortgage again when the circumstances get better.